Jerteh is the center or town of the district of Besut (Terengganu). There are small inns in Jerteh town, along the main road " Jalan Besar" when you get off the bus at the Jerteh bridge. Nothing much to do for a holiday, maybe a meal of ayam guling or satay in the afternoon. But Jerteh is an important hub for buses. Tourist would have to pass through Jerteh in order to get to Kuala Besut which functions as a gateway to the many islands beyond Terengganu�s coastal lines, such as the famous Perhentian island. Jerteh is about 15 km or 30 minutes journey from Kuala Besut. One of the famous place that can be visited in Jerteh is the Bazaar Majlis Daerah Besut. Here are lots of shop such as souvenir shop, tailor, restaurants, and cyber caf�. There are also big shops like Giant or Kamdar. It is merely a transition town with less characteristic for those who is heading to catch a boat in Kuala Besut or travelling to Kota Bahru. Jerteh bus terminal is located in the center of Jerteh just 20 minutes away from Kuala Besut. 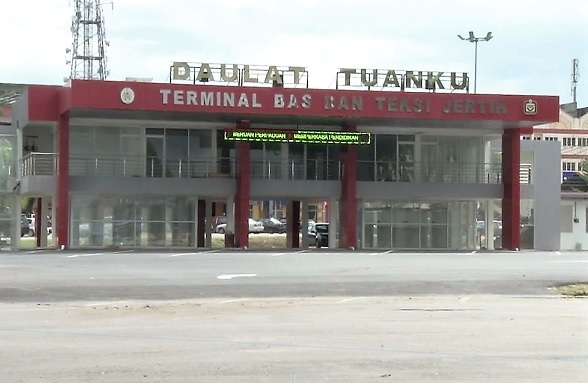 Passengers arriving at Jerteh bus terminal can easily connect to the jetty by taking a short taxi drive. 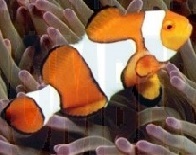 Bus travellers to and from Jerteh or to many other cities can book easily. There are several bus services at convenient timings in Jerteh and you can book for booking online when you click on the banner below. You get even a seat reservation number. 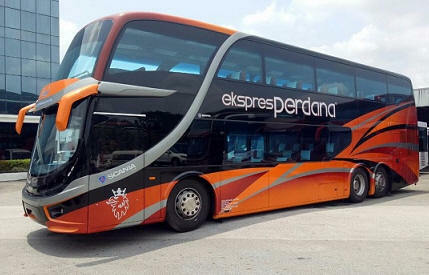 Perdana Express is the only popular bus operator serving bus from KL to Jerteh. Perdana Express provides 7 trips daily from KL to Jerteh. Many locals take their service back to their hometown in Jerteh from KL during weekend. Perdana Express has the reputation in punctuality and providing comfortable journey. Perdana Express Coach fleet used in this service route is double deck VIP coach. The conditioning coach is installed with seat arrangement of 1 on the left and 2 on the right. This spacious seat layout ensures passengers having comfortable journey to Jerteh. Other bus operators carry out their services at said location, with routes departing to Kuala Lumpur, Shah Alam, Johor Bahru and more.The bus terminal is very much accessible through the use of public transportation such as buses, taxis, Uber and GrabCar. The Ulul Albab Mosque or Masjid Ulul Albab in Malay was built between 2009 and 2011. 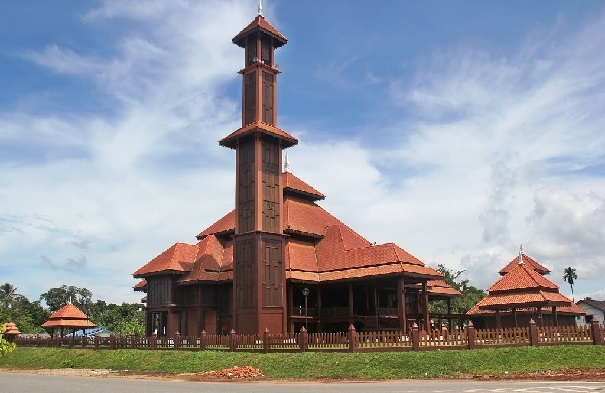 It was originally named Masjid Kayu Seberang Jerteh as it is located in Kampung Seberang Jerteh, a village across the Besut River from Jerteh town. In a lush tropical rainforest, lies Air Terjun Lata Tembakah, a 7-tiered waterfall that flows majestically through the rainforest. Its thunderous sound alone has a soothing effect on weary visitors. Visitors could climb to the highest cascading water for a splendid sight. Ample parking spaces, food stalls, wooden walkways, jungle treks, gazebos, chalets and camping ground are some of the facilities that will entice visitors to stay for a night or two. From Jerteh town it is 20 km away.